Follow the beautiful Tamar River from Launceston to Bass Strait and visit picturesque vineyards, orchards, diaries and more. The Tamar River is a bit misleading. It stretches from the city of Launceston to the Bass Strait in northern Tasmania, but it is not a river. It’s actually a saline and tidal estuary. That means the entire body of water is salty, and it rises and falls with the tide of the Bass Strait to the north. This tidal estuary is incredibly important for the city of Launceston. Ships carry freight down the estuary to the town of Bell Bay near George Town which serves as Launceston’s port. This allows the inland to have access to the Bass Strait and beyond. This title estuary is 70 kilometres long. 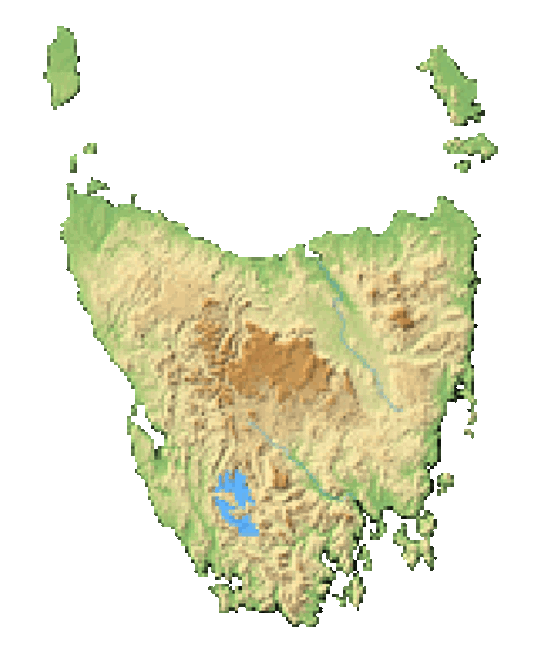 It is formed by the collision of the North and South Esk Rivers in the city of Launceston, which sits in the middle of the Tasmanian island. There is only one crossing for this body of water and you can find it in the rural town of Sidmouth. Batman Bridge connects the Batman Highway across the Tamar River using modern suspension architecture. 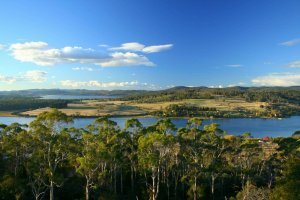 The western banks of this tidal estuary are home to some of Tasmania’s most intriguing hamlets and towns. 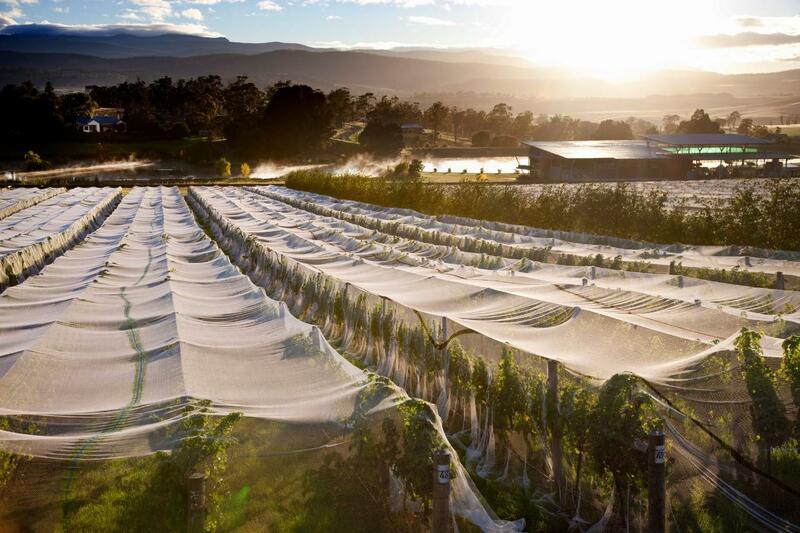 You’ll find an incredibly laid-back atmosphere as well as some of Australia’s best vineyards and wineries. 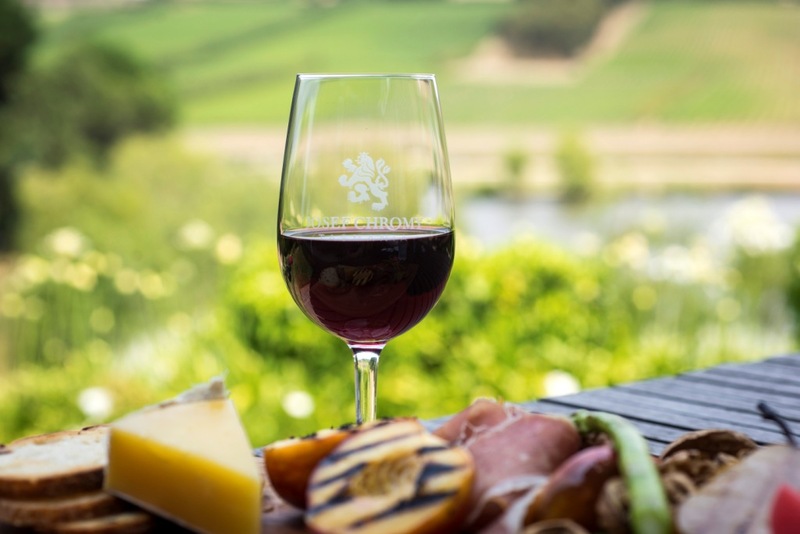 The Tamar River is a centerpiece to one of Australia’s best cool climate wine regions, and the towns along its banks, driven by a wine economy, have accommodated tourists with cute and quaint hamlets worth a weekend visit. If you perform an Internet search for the Tamar River, you’ll likely find it in the south of England. That’s because Colonel William Patterson named the Tamar River after his familiar hometown river in Britain in 1804. Launceston’s importance as a port town has waned over the years, but the Tamar River played an important role in the inland Tasmanian city’s history. Launceston’s port no longer accepts large ships and the SeaCat Tasmania no longer makes George Town a destination. But smaller freight ships continue to come down this tidal estuary to George Town to fuel some of Launceston’s economy. 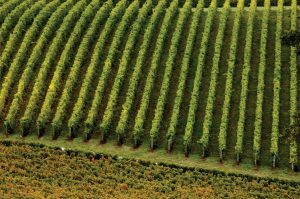 The Tamar River Valley is worth exploring for its orchards, wineries and vineyards. The west Coast of this tidal estuary is dotted with some of Australia’s best cool climate wineries. Arrive in the beautiful grounds of Josef Chromy Wines. 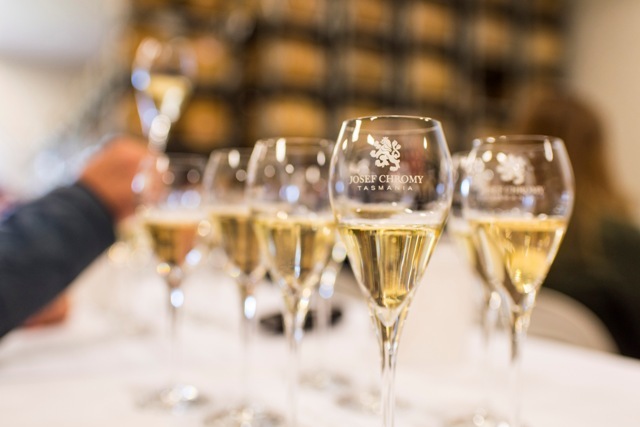 Enjoy a complementary tasting at our Cellar Door and then retire to the Restaurant for a two course lunch of fine Tasmanian produce matched with wines. Explore the wine making process from grape to glass. 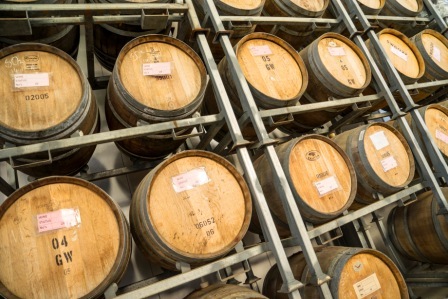 Go behind the label and explore the wine making process from grape to glass and finish with a two course lunch at one of Australia's Top Vineyard Restaurants. 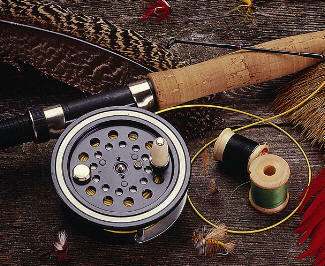 Introduction to Fly Fishing @ Josef Chromy Wines Learn the art of fly casting, and gain an introduction to fly fishing with RiverFly Tasmania and Josef Chromy Winery. The perfect way to sample the exciting sport of Rock Climbing and Abseiling. No Prior experience required. Low Head Penguin Tours offer a unique nature experience to get up close and personal with Little Blue Penguins as they return from the pristine waters of Bass Straight to nest in their burrows. This tour runs with a minimum of 2 people. An exhilarating white water raft ride down the final slalom rapid of launceston's Cataract Gorge during the 2018 Hydro Water Release for Festivale. Situated in a rural location, this apartment building is within 6 mi (10 km) of Velo Winery, Stoney Rise Vineyard, and Tamar Island Wetlands Centre. Cataract Gorge and Marion's Vineyard are also within 12 mi (20 km). Situated by the ocean, this romantic vacation home is 0.2 mi (0.3 km) from Stoney Rise Vineyard and within 9 mi (15 km) of Marion's Vineyard and Batman Bridge. Winter Brook Vineyard and Moores Hill are also within 9 mi (15 km). Situated in Rosevears, this hotel is within 9 mi (15 km) of Velo Winery, Stoney Rise Vineyard, and Tamar Island Wetlands Centre. Marion's Vineyard and Winter Brook Vineyard are also within 12 mi (20 km). Situated by the ocean, this romantic vacation home is 0.4 mi (0.6 km) from Stoney Rise Vineyard and within 9 mi (15 km) of Marion's Vineyard and Batman Bridge. Winter Brook Vineyard and Moores Hill are also within 9 mi (15 km). Situated on a lake, this cottage is within 9 mi (15 km) of Stoney Rise Vineyard, Winter Brook Vineyard, and Moores Hill. Marion's Vineyard and Velo Winery are also within 12 mi (20 km). Situated in Invermay, this luxury hotel is 0.7 mi (1.1 km) from 1842 Gallery and 1.8 mi (3 km) from Cataract Gorge. Queen Victoria Art Gallery and Boags Brewery are also within 15 minutes. Located in Launceston CBD, this luxury aparthotel is 0.4 mi (0.6 km) from Royal Park and 1.5 mi (2.3 km) from Cataract Gorge. Queen Victoria Museum and 1842 Gallery are also within 15 minutes. Located in Launceston CBD, this luxury hotel is within a 10-minute walk of Boags Brewery and Queen Victoria Museum. University of Tasmania Stadium and Cataract Gorge are also within 2 mi (3 km).